We can’t think of a better place to visit in February than Fort Lauderdale, Florida. This year, have some fun in the sun at the city’s annual Pride celebration. Pride Fort Lauderdale, which takes place Feb. 21-24 with an assortment of events, and the city’s first-ever pride parade. Pride Fort Lauderdale celebrated its 40th anniversary in 2017. The first Pride festival in the state of Florida, Pride South Florida (now Pride Fort Lauderdale) was originally organized as a political protest after voters in Miami-Dade County overwhelmingly supported a referendum to rescind a historic gay rights ordinance in 1977. Now the activities both reflect a celebration of the LGBT community’s accomplishments, but also the work that still needs to be done. There will be something for everyone to enjoy this year, including events on the beach and in Wilton Mano, exciting dance parties, and a dazzling fireworks display. Here are our picks for some of the best events during the Pride Fort Lauderdale weekend. The Stonewall National Museum & Archives observe the 50th anniversary of the Stonewall Riots at their annual gala at the Ritz-Carlton Fort Lauderdale Beach. Actress and activist Kathy Najimy (“Sister Act”) will be the guest speaker for the gala, which also includes a silent auction, dinner, and entertainment. Click here to reserve your ticket. 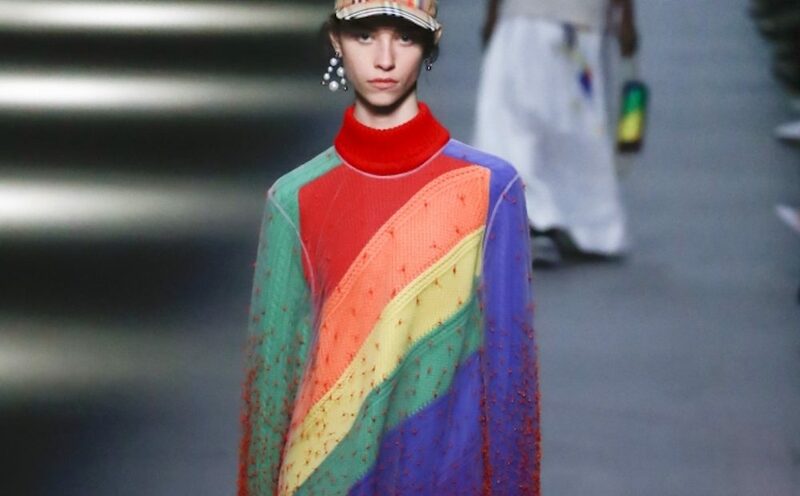 The latest designs from Project Runway alumni will be featured in this fabulous runway fashion show that officially kicks off Pride weekend at the Hard Rock Event Center at the Seminole Hard Rock Hotel & Casino in Hollywood. Making its debut this year at The Ritz-Carlton Fort Lauderdale, Drag Brunch will fill bellies with delicious food sponsored by Barilla, but will also fill them with plenty of laughs on February 23. Join New York Personalities Elvis Duran of Z100 Radio and his fiancé, Alex Carr, as they preside over this unique Festival brunch. Also, appearing is special guest, Tony and Grammy Award–winning actor and singer, Billy Porter, who will provide guests with a one-of-a-kind performance. 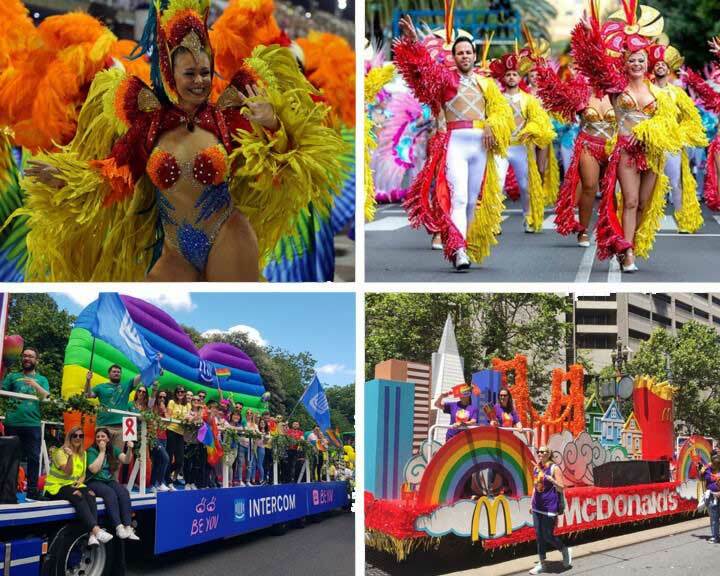 Pride Fort Lauderdale is very excited to introduce a Parade to the festival line-up in 2019. This will be the very first parade in Fort Lauderdale history held on State Road A1A along the beach. The parade will step off at 5:30 P.M. from Windamar Street and proceed down the northbound lanes of SR A1A to Fort Lauderdale Beach Park. The Pride Fort Lauderdale Beach Festival returns to Fort Lauderdale Beach Park, Sunday, Feb. 24,. The festival includes world-renowned entertainers on TWO stages, more than 100 local and national exhibitors, food court, and of course, the world-class beaches of Fort Lauderdale. This year’s entertainment line-up includes American Idol fan favorite Ada Vox and the incredible Todrick Hall, YouTube personality, American Idol veteran, and popular guest judge on RuPaul’s Drag Race. The celebration concludes with a stunning fireworks display on the beach. Want to find out more about LGBT Fort Lauderdale? Click here.